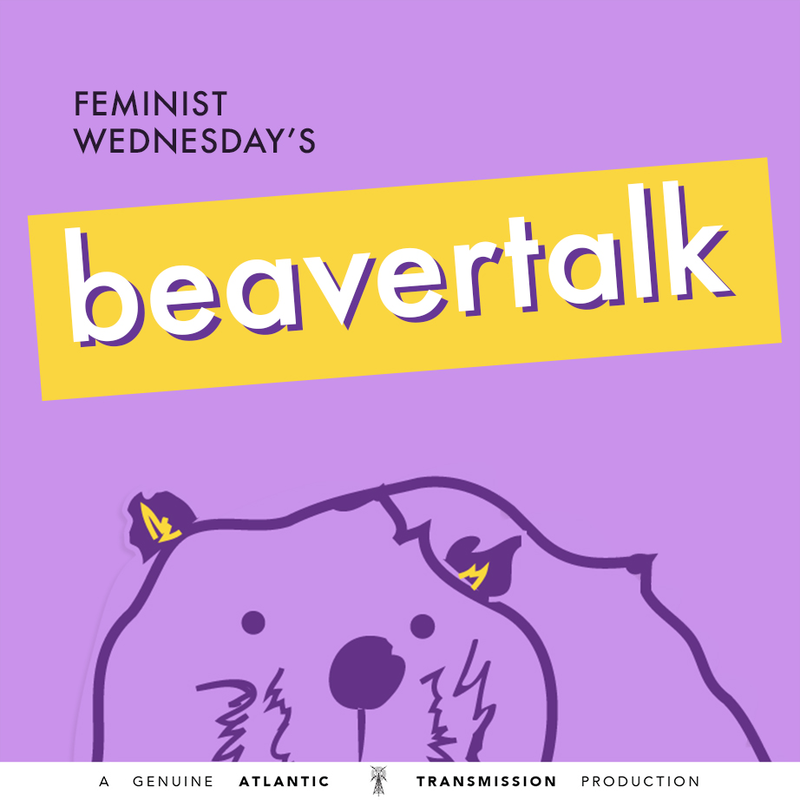 Happy Feminist Wednesday, Bettys! 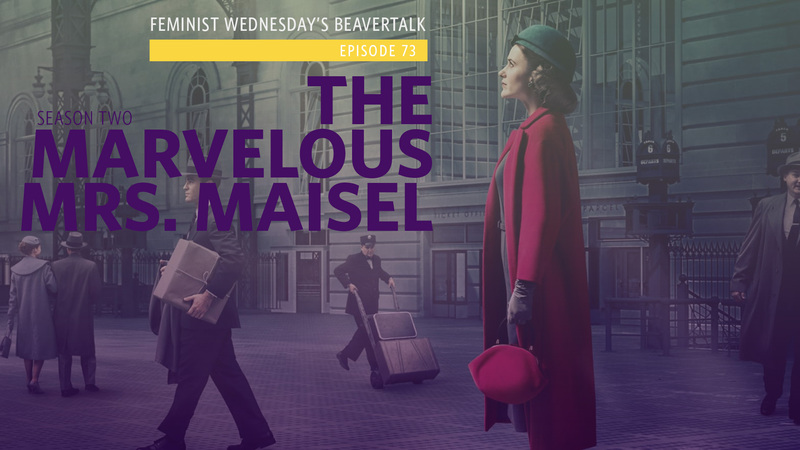 She’s baaaaaaaack – Erin Bagwell is in the Beaver Dam to chat about one of our all-time favourites, The Marvelous Mrs. Maisel. Season two brings back all the glamour of 1950s New York but digs even deeper into Midge’s struggle to navigate her blossoming career as a standup comedian, with the expectations of her private life. Plus: Erin and Diana make predictions for Season 3.